Mr. Tunny’s practice focuses on transactions and litigation in all aspects of land use and planning law, including the California Environmental Quality Act; the Planning and Zoning Law; local land use, planning, and zoning codes; exactions (fees/dedications); elections law (including initiatives and referenda); and the Subdivision Map Act. Mr. Tunny has assisted in obtaining development approvals for numerous commercial and residential projects. 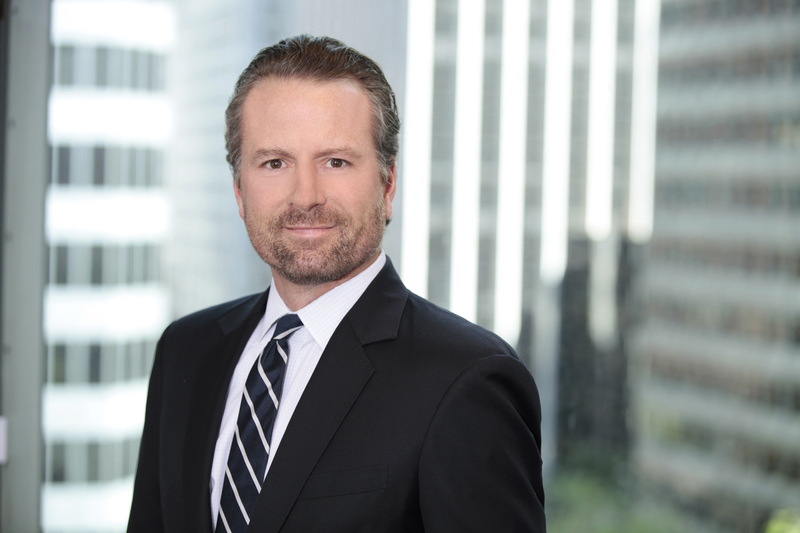 He has litigated, at the trial, appellate, and California Supreme Court levels, cases arising under the California Environmental Quality Act, the Subdivision Map Act, local planning codes, and state real property law. Mr. Tunny has authored and co-authored numerous articles, columns, and treatises on land use topics, and has taught and made presentations on land use law across the state. Mr. Tunny was named a California Lawyer magazine “Rising Star” in 2009 and 2010. Prior to joining Reuben, Junius & Rose LLP, Mr. Tunny was Senior Counsel at Allen Matkins Leck Gamble Mallory & Natsis LLP. During law school, Tom externed for the Hon. Martin J. Jenkins of the U.S. District Court, Northern District of California. Prior to entering law school, he was a Congressional Aide to U.S. Representative Anna G. Eshoo (CA 14th District), advising her on environmental, land use, housing, and other issues.